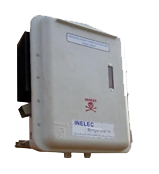 INELEC Engineers is an ISO 9001 company, founded by a group of professionals who have more than 60 man-years of experience in the Power Sector working with a number of Technology and Solution providers both to the Utilities and Customers of the Utilities. The group has over the years gained tremendous expertise in the Reactive Power Compensation area which will be of great value to your organization as the problems centered on Reactive Power affect not only your monthly billing but also pose a lot of problems to your valuable assets. The group is also well supported by a number of consultants who together bring immense value and expertise to provide the best service to you at your site. To promote good products manufactured by companies who are not represented, develop and supply products which complement the present product lines. Engineers in Marketing and sales, after sales and New Product development. Executives in Sales, Deliveries and after sales follow ups. Team of technicians for wiring and assembly. A good secretarial and Accounts team. Drilling Machines, Bus Bar Bending Machines, Cutting Machine, Bench Vices, Heat Shrinkable Sleeve Heaters, Hand drills, Jigsaw cutters, Blowers, etc. 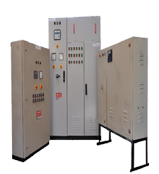 HPS is capable of catering load requirements of 210A continuous/720AH for 48V telecom equipments. 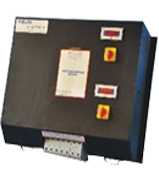 The comprehensive range of Thyristor Switch Module manufactured by us are suitable for switching. 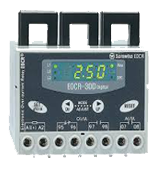 ndicators are generally used for signaling applications on MCC, Control Desks, Remote control. 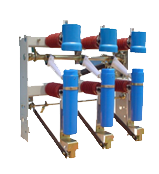 Cable Glands & Accessories,Cable Protection Hoses & Accessories,Industrial Plugs and Sockets.